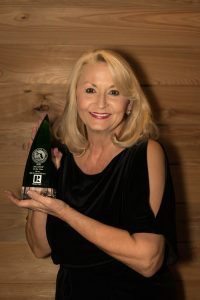 Nina McCaslin-Horn with Scenic Sotheby’s International Realty was honored as 2016 REALTOR® of the Year by the Emerald Coast Association of Realtors (ECAR). 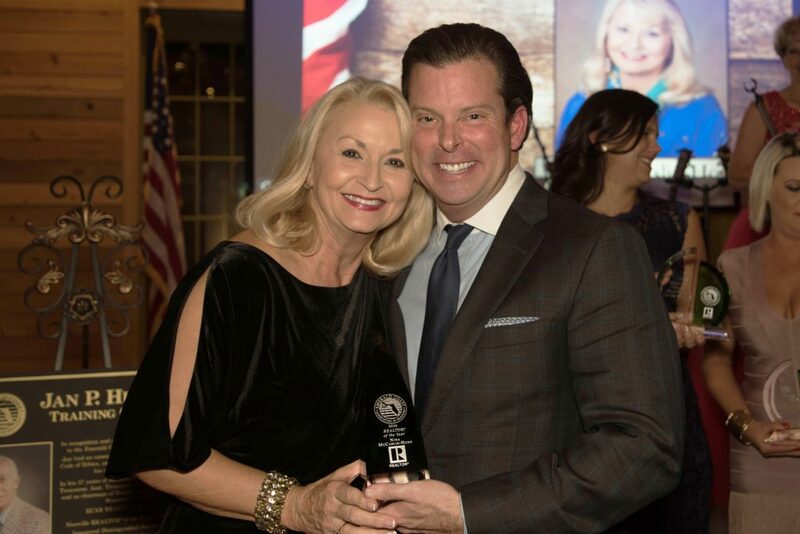 Horn, a 10-year veteran with Scenic Sotheby’s International Realty, has long been passionate about the Real Estate industry. Influenced by her father, a successful Mississippi home developer and builder, Horn followed his path and built numerous high-end homes, including the Mississippi Magazine Premier Home in 1992, and was the first woman to be elected to the Homebuilders Association’s Board of Directors in Jackson, Mississippi. Nine years later, she relocated to Seagrove Beach and worked as a builder for St. Joe Towns and Resorts in their WaterColor and WaterSound developments, ultimately helping build over 100 properties there and in the surrounding area. In 2007, she joined Scenic Sotheby’s International Realty where she utilized her years of experience and knowledge of the Real Estate market, ensuring her customers received one-of-a-kind service. A member of ECAR since 2005, Horn has volunteered to serve on the organization’s Public Policy Committee for the past several years, graduated from its Leadership Development Program in 2010, joined the Emerald Coast Women’s Council of Realtors in 2011, and has also been a contributor to the Realtor Political Action Committee. Horn has served as the South Walton Director for ECAR since first being elected to the position in 2013, and is presently serving a 2017 term as Director at Large.